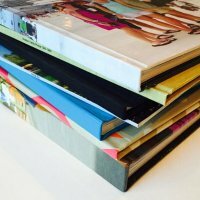 Searching for unique decor and photo wall ideas for your home or business? We will help you create custom, quality decor that fits your individual style! It’s 100% yours! Use a design style from our collection, or bring us your creative ideas and we’ll help you make a one-of-a-kind masterpiece. We’ll produce your décor piece with the utmost care and passion for quality. We promise your décor project will become an instant conversation piece wherever it is displayed. Elevate your imagery with a fine art print. These stunning, museum-quality pieces with rich + vibrant colors could hang in a gallery – or your living room! 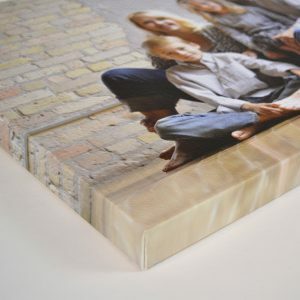 Breathe life into your photo with a contemporary acrylic print. 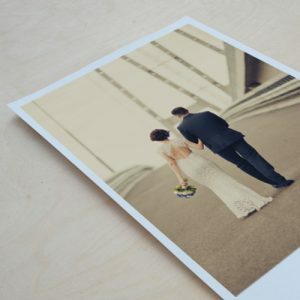 Known for their vibrancy, these printed images are as close as you can come to reliving the captured moment. 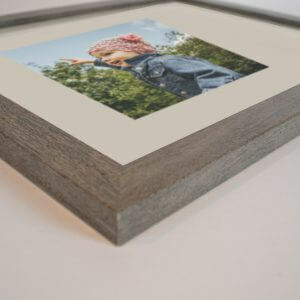 Pick a picture – any picture – and we’ll turn it into a frameless piece, ready for display. 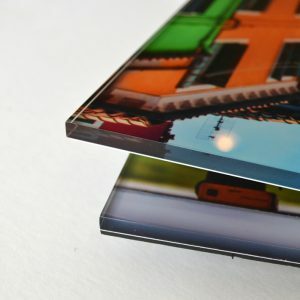 Turn heads with an artistic rendition of your image or graphic infused directly into a specially coated sheet of metal – resulting in astonishing brightness, bold color and fine detail. 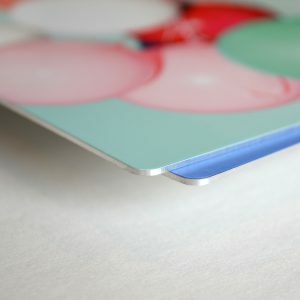 And while we promise your piece will look sharp, all metal prints come with rounded corners. 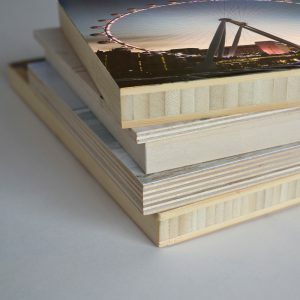 Printing on natural, eco-friendly materials is the latest way to display your photography and artwork. These solid wood panels add a contemporary design flare to your walls and make an impressive presentation for your imagery. Personally, we love how the wood grain shows through the image! We don’t want to confine your creativity, but sometimes art and imagery looks best when framed. 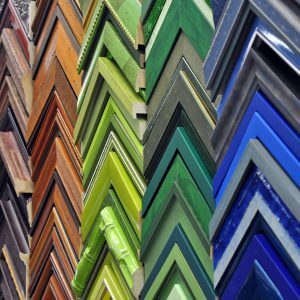 Whether you have a frame and layout in mind or not, we can help get everything squared away.